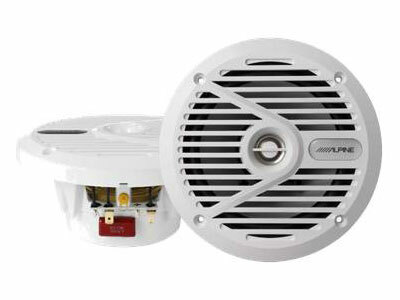 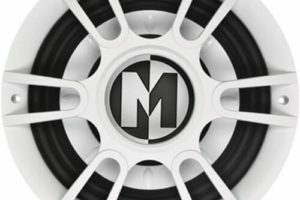 6½” 2-Way Type-S Marine Coaxial Speakers. 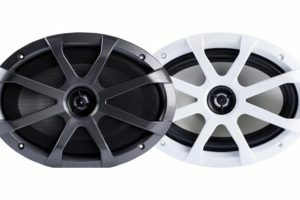 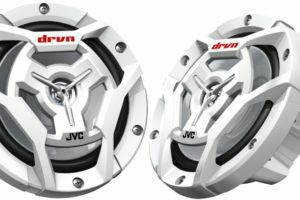 Power Handling: Peak: 220 watts per pair / 110 watts each, RMS: 70 watts per pair / 35 watts each, Recommended Power Range: 10 – 35 watts RMS each. 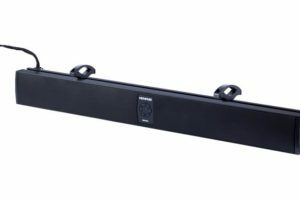 Frequency Response: 60 – 22,000 Hz.